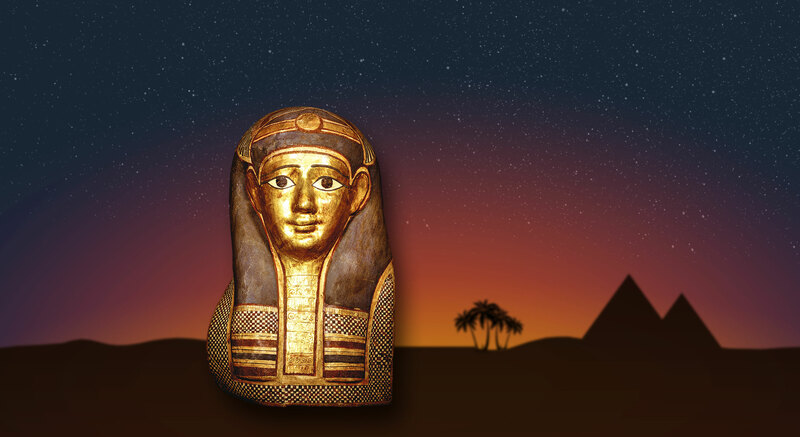 “Mummies, Secrets of Ancient Egypt” is a fascinating temporary exhibition about the remarkable rituals of the ancient Egyptians about death and afterlife. The exhibition contains more than 250 archaeological items and 9 human and animal mummies which are more than 2000 years old! 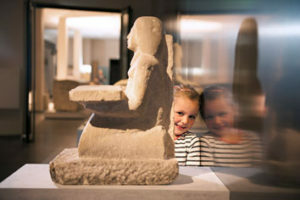 These objects and mummies are on loan from the world-renowned Rijksmuseum van Oudheden (national museum of antiquities – the Netherlands), and belong to one of the ten most important Egyptian collections in the world. The exhibition is displayed in 3 rooms, each with a different theme. 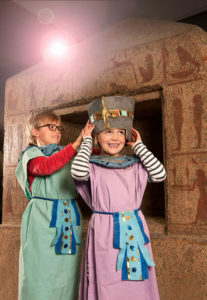 Travel 5000 years back in time and explore the life of ancient Egyptians. 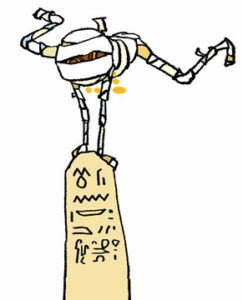 Unravel the secrets of mummification and entombment. Discover their belief in an afterlife. 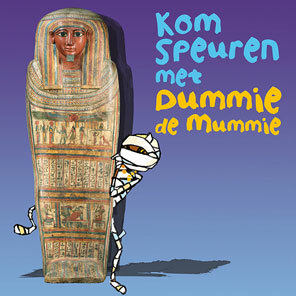 Especially for children (8-12years), there is a quest with Dummie the Mummie, famous from the homonymous award-winning Dutch children’s book series. 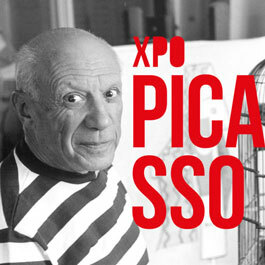 Xpo Center Bruges is presenting over 300 graphic works that Picasso created between 1930 and 1970. 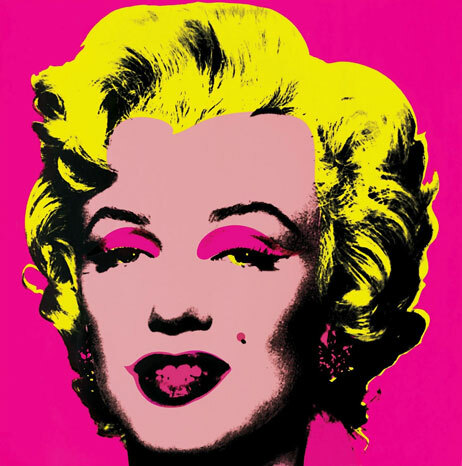 Each engraving or lithograph is an original work, created by the artist personally. 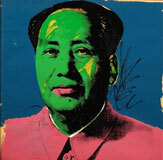 Along with Münster, Bruges holds the largest collection of engravings and lithographs in Northern Europe. Moreover Xpo Center Bruges is presenting exceptional ceramics. 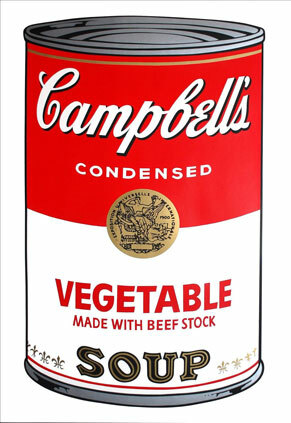 100 original works of art of the American artist Andy Warhol complete the permanent exhibition of Picasso. This exhibition describes several themes peculiar to Warhol: The Campbell’s Soup cans, the first consumer goods, publicity, the origin of Pop-Art, Marilyn Monroe, the Superstars and the terrible fear of death.